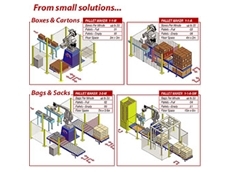 Prior Packaging has continually serviced pallet wrapping users across many different industries for the past 10 years. 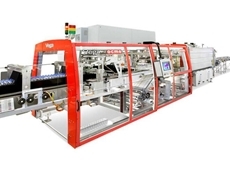 High volume machine Stretch Film with advanced resin and extrusion technology from Integrated Packaging. 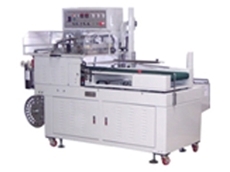 Stretch Film Pallet Wrapper, Custom Wrapping Equipment and Stretch Wrapping Machines for effective material wrapping from Integrated Packaging. 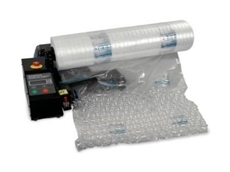 A range of automatic and semi-automatic sleeve wrappers is now available from Australian Wrapping Co, a well known local supplier. 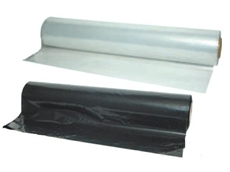 Packaging and adhesive products from Signet include tapes, cartons, bubble and void fill, stationary supplies, safety equipment and more. 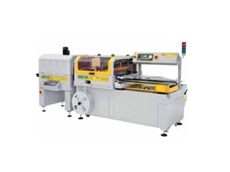 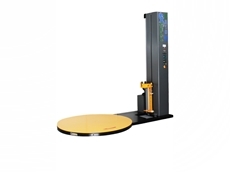 Packaging Machinery from Get Packed includes Shrink Machines as well as Sealers and Heat Tunnels in a range of machines. 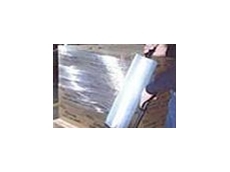 Orbital Wrap Systems Pty Ltd (OWS) is an Australian company providing packaging solutions to long products industries. 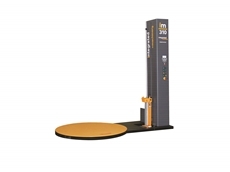 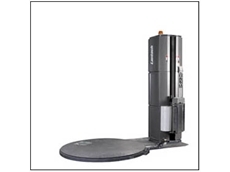 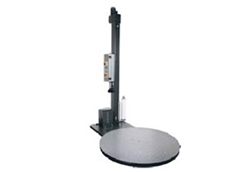 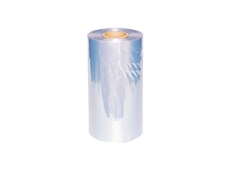 Product range includes the Orbital Stretch Film Range and the Orbital Machine Range. 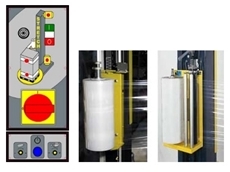 ITW Finishing Technologies provide pumps to suit all painting, electrostatic painting and powder coating applications Double diaphragm, piston reciprocating low and high pressure pumps to suit coating and painting equipment. 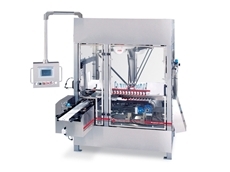 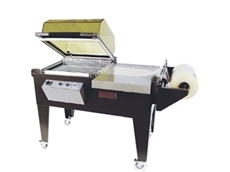 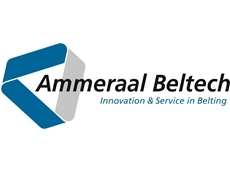 Eurostrap Packaging Systems Pty Ltd, a wholly Australian owned Company and Australia’s exclusive supplier of Atlanta Stretch Wrapping Equipment, Area Srl Horizontal Wrapping Equipment and Messersi’ Strapping Equipment and Plastic Strapping. 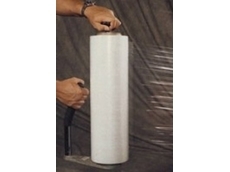 Shrink wrapping systems, L-sealers, sleeve wrappers, shrink tunnels. 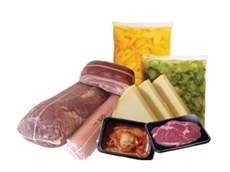 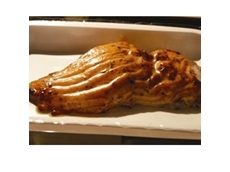 CFS is a world-leading supplier of preparation, marination, further processing and packaging solutions, primarily for the meat, poultry, fish, seafood and cheese industries. 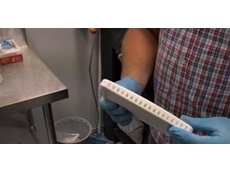 28/02/16 - Air New Zealand has announced it has additively manufactured fold-out cocktail trays for business class in its long haul flights. 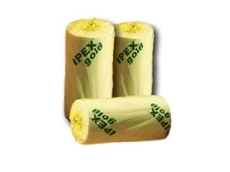 17/06/15 - All industry uses packaging in some way and many, many businesses need to wrap pallets. 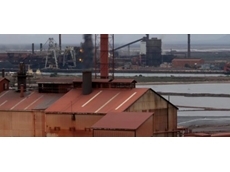 Matt McDonald looks at a system that promises to keep costs down. 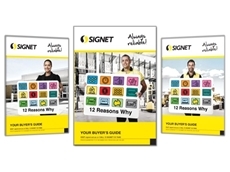 31/07/13 - This week Signet will release its August-December 2013 Buyers Guide, complete with a host of new products and range extensions. 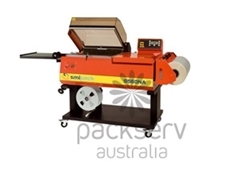 11/04/13 - Packserv Australia introduces the Smipack S560-NA hooded seal and shrink wrappers to its fleet. 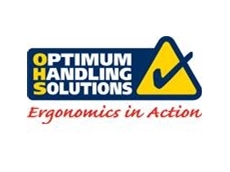 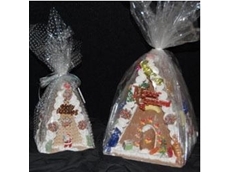 25/10/12 - Get Packed presents hand pallet wraps to meet the limited requirements of businesses with low pallet numbers. 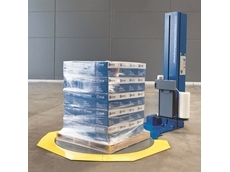 23/10/12 - Get Packed introduces the Australian designed Excell 310 to its range of pallet wrappers. 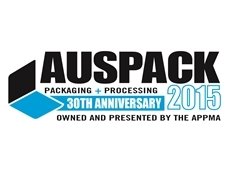 15/10/12 - The Bradman Lake Group (BLG) of Suffolk, UK will showcase their innovative new DRT Robotic TopLoader at PackExpo to be held on October 28-31 in Chicago, USA. 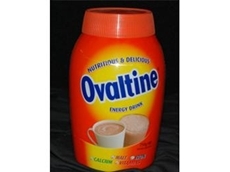 10/08/12 - OCME S.r.l. 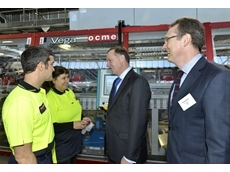 from Parma, Italy was acknowledged at the recent official opening of Coca Cola Amatil’s upgrade of their Auckland plant. 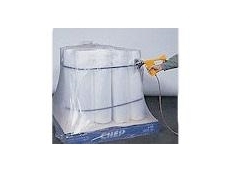 06/06/12 - Shrink overwrap solution Cryovac BDF Whole Bird keeps poultry safe and fresh for a long time.